I am a terrible photographer. I have a point-and-shoot digital camera with no knowledge of its various settings. My Instagram account mostly consists of overly filtered pictures of my pet bunny. I’m aware of the “rule of thirds” idea, but haven’t really taken the time to understand it, so framing an image properly is pretty much a crapshoot. A bunch of tech startups have a solution for people like me—taking a picture of everything around you at once, removing the need to choose where you point your camera in the first place. Thus is the soon-to-be-delivered promise of 360-degree cameras. 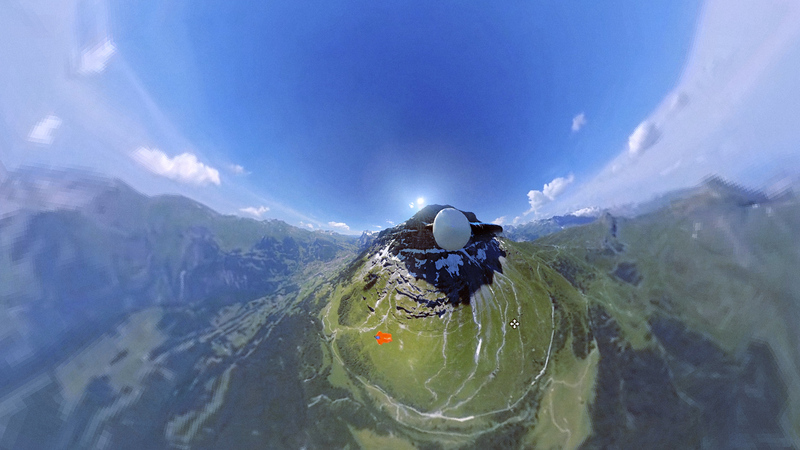 Imagine a handheld consumer version of Google’s Street View camera. 360-degree cameras are spherical, using multiple wide lenses in different spots of the camera that overlap with each other and trigger simultaneously when you press the shutter/record button. 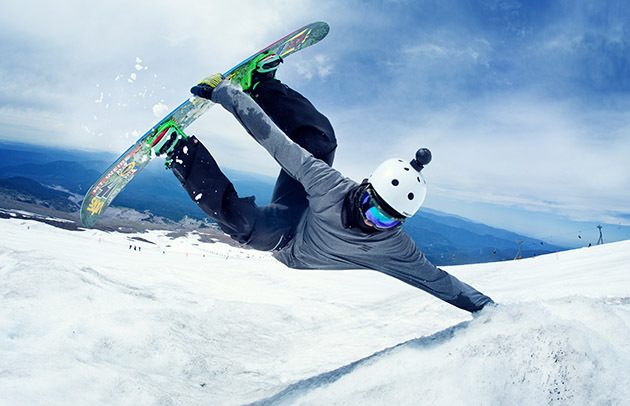 The number and placement of lenses differs based on the product—Giroptics’ 360cam contains three at the top of the device, Bubl Technology’s Bublcam uses four 190-degree lenses, whereas 360fly’s titular camera makes do with just one super-wide fisheye. The cameras can be used for static images, but most—with their durable materials and compact design—are positioning themselves to be used for video footage of wilderness adventures or extreme sports. 360fly specifically is being advertised as a GoPro killer of sorts, and it’s hard not to see why; the idea of mounting a small camera on a helmet without the limitation of capturing only the footage immediately ahead of the subject is appealing. The major disadvantage to the tech is a lack of storage—since the video is coming from so many sources simultaneously, each camera can only store about 2 hours’ worth, and most of them don’t allow you swap out their relatively small internal storage with external memory. Regardless, I for one am excited to see the artistic implications of the technology. I’d love to see the kinds of shots a visionary film director could get with these, or what would happen if you attached them to band members during a live performance. The first batch of consumer-level 360-degree cameras will be released this Spring and can be pre-ordered now, but they’ll cost you. 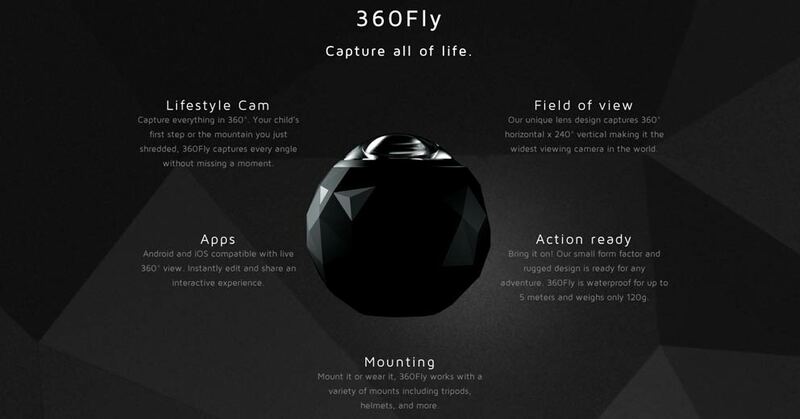 The 360fly will run you $500 USD, and the Bublcam is even pricier at $700 USD. You’ll have to carve some seriously radical runs if you want to validate that cost, bro.